Cadbury Nigeria Plc has commenced training of stakeholders that will drive its ongoing community partnership project, which seeks to promote healthy lifestyle among Nigerian children and adults, in collaboration with Helen Keller International (HKI). In a statement, the Director, Corporate and Government Affairs, Cadbury West Africa, Bala Yesufu said “our partner, Helen Keller International, has so far trained 130 participants that cut across nutritionists, agriculturists and teachers in Lagos State, on the mechanics of the programme. “The training is in phases and we will eventually teach nearly 6,000 children and families in nine schools in Lagos, the importance of proper nutrition, physical activity and gardening through in-school and after-school activities. We are embarking on this project in Nigeria to inculcate healthy habits in children from an early age. We are happy to partner with HKI in this initiative that will help improve the well-being of Nigerians. At the launch of the programme in Lagos recently, Yesufu described the event as a milestone for Cadbury Nigeria because it is the first-ever Mondelez International Foundation-funded effort in the country, while noting that it would further complement the Company’s existing corporate social responsibility (CSR) initiatives. 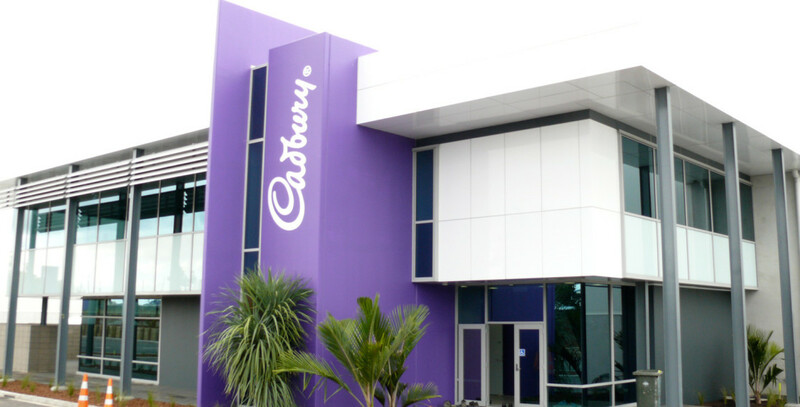 Cadbury Nigeria joined nine other countries in the Mondelez International family in the initiative that involves a $50million multi-year commitment to promote healthy lifestyles and address obesity. Speaking in the same vein, the State Lead, Healthy Lifestyle Project, Helen Keller International, Olukemi Adeyanju said “when it comes to preventing malnutrition, we are not afraid to get our hands dirty.